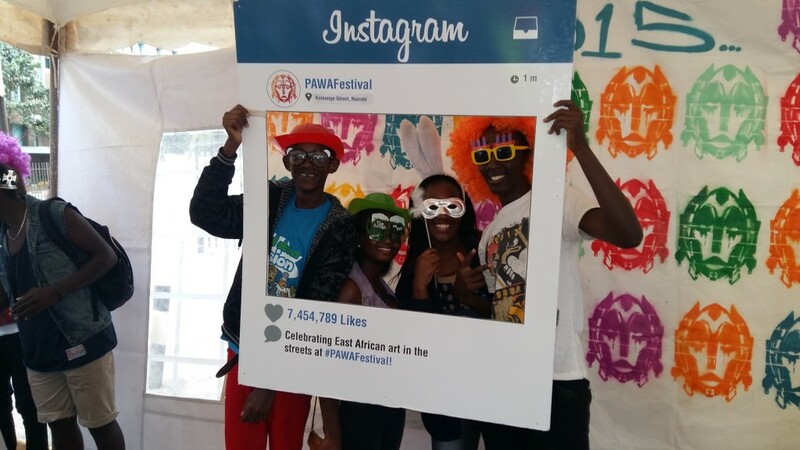 Pawa 254 Art Festival In Nairobi - GoUNESCO - Make Heritage Fun! 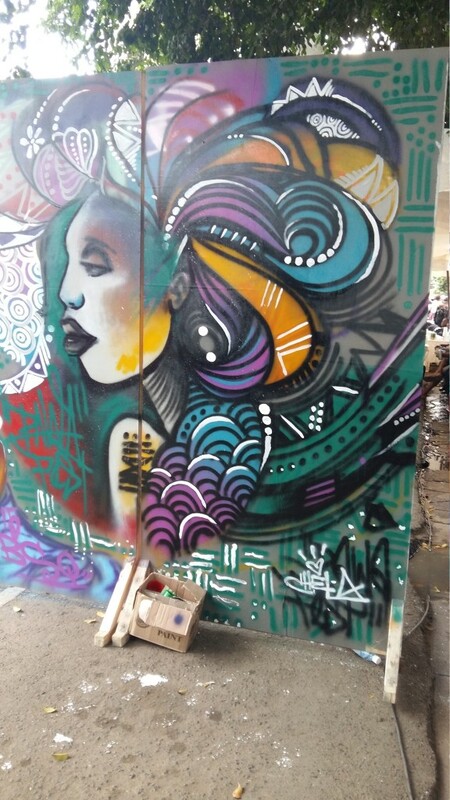 The PAWA 254 art festival in Nairobi took place on December 20 2015.It was a street festival which the City county of Nairobi helped facilitate. Different vendors were present to showcase their creativity and share ideas. Artists, Musicians, Poets and painters were represented. The young children had fun and games and were also able to learn graffiti painting on canvas from some of the vendors. 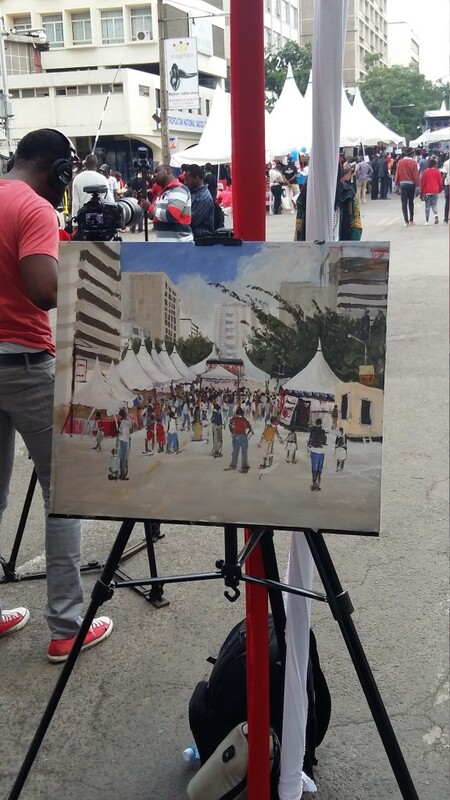 One artist stood at the end of Koinange street and painted the festival on canvas showcasing real talent. Different musicians also entertained the guests with different genres of music and there was also a teenage acrobatic group. 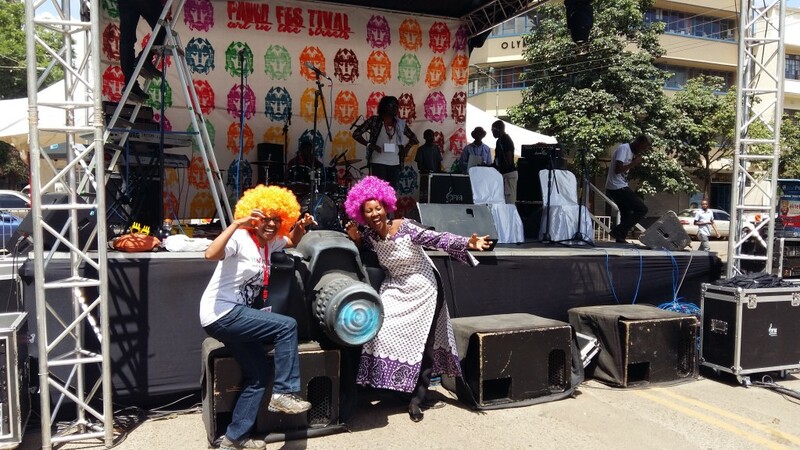 The city council of Nairobi has held street festivals in the past as part of the ‘Live Love Nairobi campaign’. The aim is to create public spaces where Nairobians can go and just breathe. 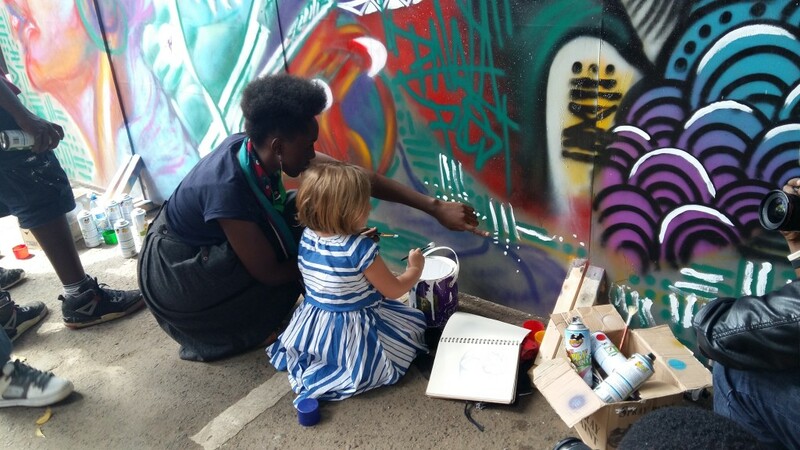 PAWA 254 organizes events to celebrate artists in Kenya. It also gives selected artist spaces where they can work for free while others are choosen to attend a master class in their area of expertise. 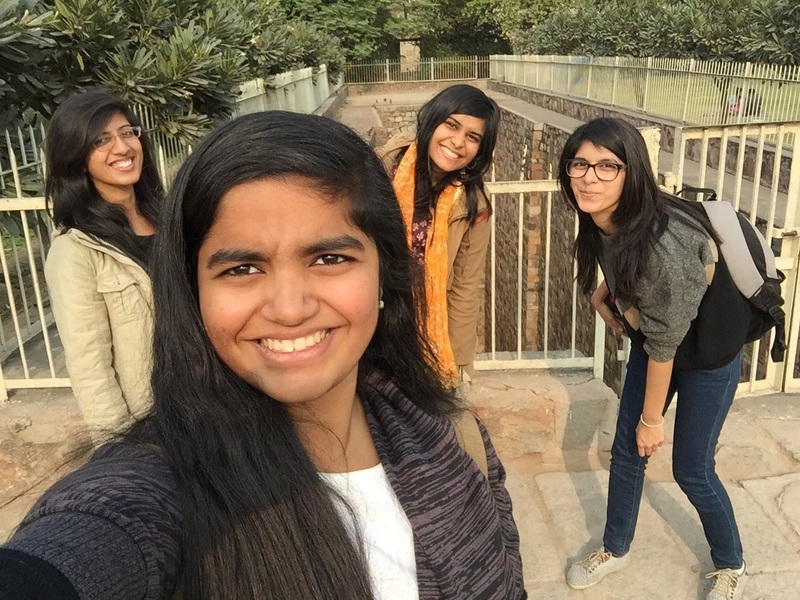 They hope to make it an annual event. 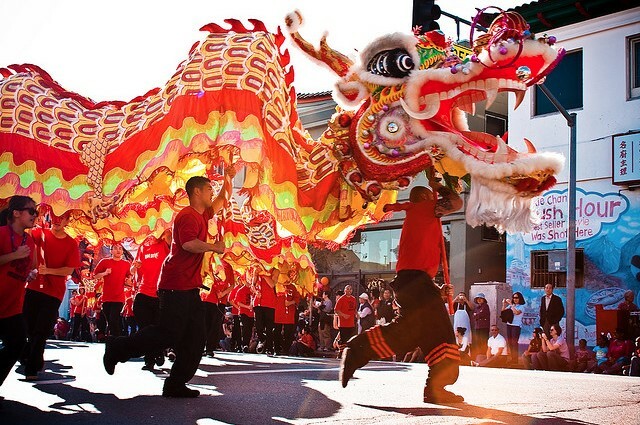 Art in the street event. Yedi Kule Conquest: the 1st Monuments Run in Thessaloniki on #makeheritagefun day!